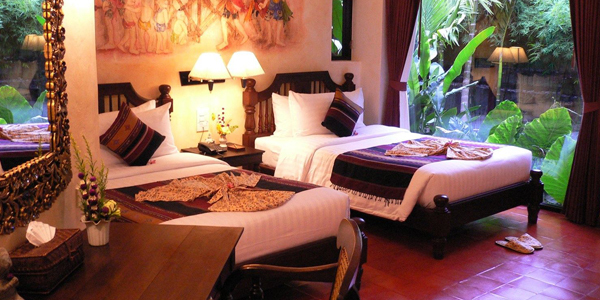 Finding Chiang Mai family hotels can be a struggle. 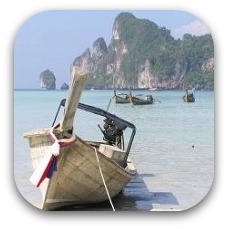 Most hotels in Thailand will only allow a maximum of three per room. But don't worry we have found some of the best places to stay with kids. 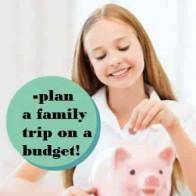 Choose from cheap family rooms, holiday apartments or luxury hotels with all the amenities. Most hotels in Thailand offer a laundry service for a cheap price. 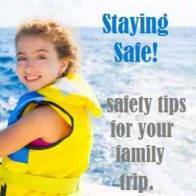 This is so helpful when traveling with kids! You can pack much less and then do laundry as needed. 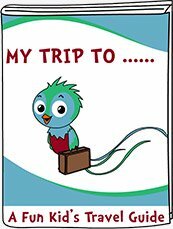 Plus you will need all that luggage space for those lovely Thai souvenirs! Rimping Village is in a great location with a large supermarket nearby where you can pick up some snacks and drinks. There are several restaurants and spas offering massages nearby, the night market is about 10 minutes walk away. Wi-fi is available here as well. The staff are friendly and service is very good. Outdoor swimming pool with some pool toys for the kids. You can rent bikes here to explore the area (kids bikes available too). Quad family suites that can sleep a family of 4. 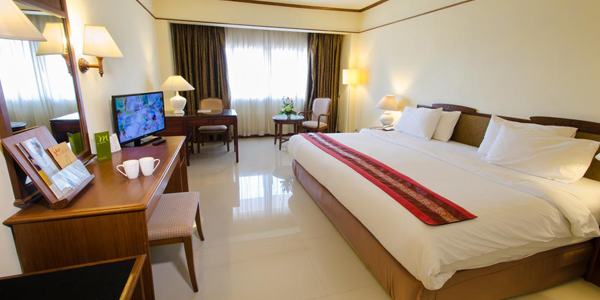 Centara Duangtawan is centrally located only steps away from the night bazaar. Across the street is a small mini market where you can stock up on snacks and drinks. There are plenty of restaurants in the area offering the world famous Thai food. There is a lovely pool to enjoy here. If your kids have had their fill of Pad Thai and spring rolls, there is a Burger King nearby. They allow a family of 3 in a room. Rooms have a stocked mini bar. Adjoining rooms available for bigger families. There is a pool on site with beautiful flowers and gardens. 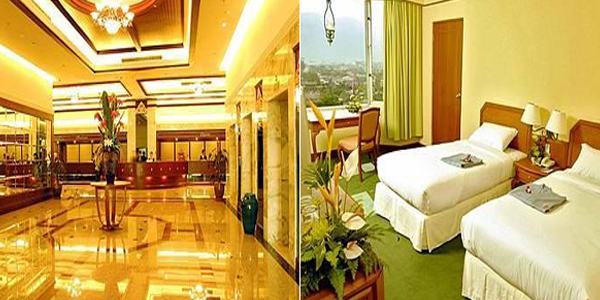 It is located very close to the night market and is a quick tuk tuk ride to other attractions. Kham Resort is located on the outskirts of town. There is an open-air restaurant offering local and international cuisine. You can rent bikes and explore the countryside or relax in the gardens. There is wi-fi available here. It has a family villa that can accommodate a large family of 6 or 8. They also have a tree house that can accommodate 3 people! Four Seasons is the place to stay if your family is looking for a little pampering on your vacations. The grounds are beautiful, surrounded by rice paddy fields and gardens filled with colorful flowers. The resort is located about 30 minutes drive into town and the hotel offers a scheduled shuttle service. The food is top notch here! There is a beautiful pool as well as a kid's pool. Supervised kids club with fun cultural activities. You can drop them off while you enjoy a massage at the spa! 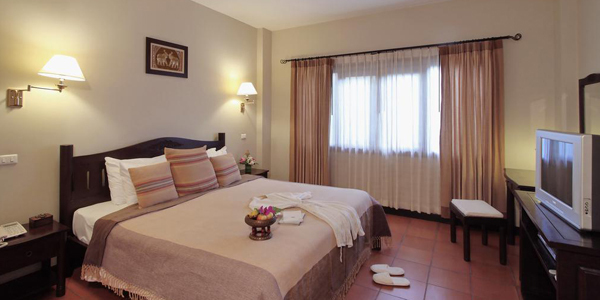 The rooms can sleep a family of 3 and the villas can accommodate larger families. 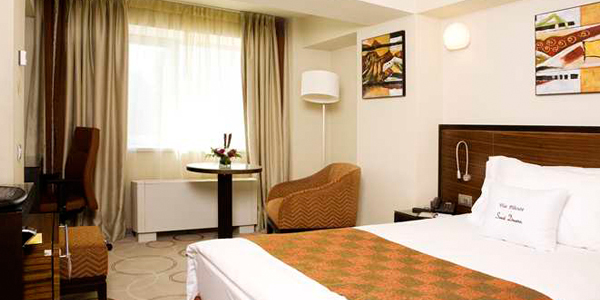 Mercure offers affordable 4-star accommodation for families. The hotel is located in a nice neighborhood. You can take the hotel's shuttle into town or catch a tuk tuk (kids will love the ride!). There is a supermarket nearby to stock up on snacks and drinks. 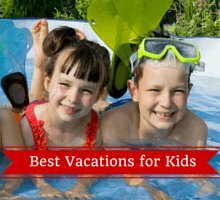 Your children will love cooling off in the pool and playing in the garden. They will allow 2 adults and 2 children (under 16) in the room. You can also get interconnecting rooms here. Villa San Pee Seua is located just outside the city along the peaceful riverbanks of the Ping river. You can start your day with a delicious hot breakfast in the garden cafe. You can enjoy life on the river here! This is a nice change from your standard city hotel! Hop on one of the boats for a ride along the river to the central fresh market or head to the night market for some souvenir shopping. Family suites that can sleep a family of 4 or townhomes that can sleep a family of 5 or 6. 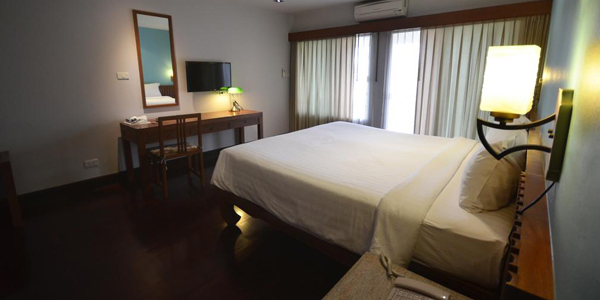 Sakorn Residence is another cheap Chiang Mai hotel. It is in walking distance to the night market. 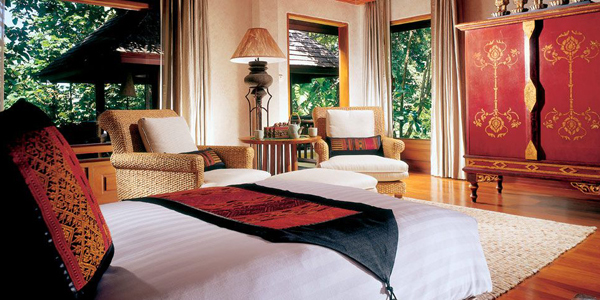 The rooms have a lovely Thai decor with marble or wood floors. Rooms come with a fully stocked mini bar which is handy when traveling with kids! It has an outdoor pool to swim in after a day of sightseeing! It offers 2 bedroom suites that can sleep a family of 4. 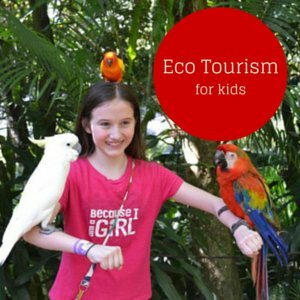 More Thailand With Kids Articles!